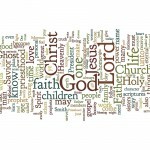 For the last several conferences, we have shown wordles (word clouds) of the text from general conference, which shows the frequency of use of words (except words like it, the, and and). Frequency of use determines the word size. 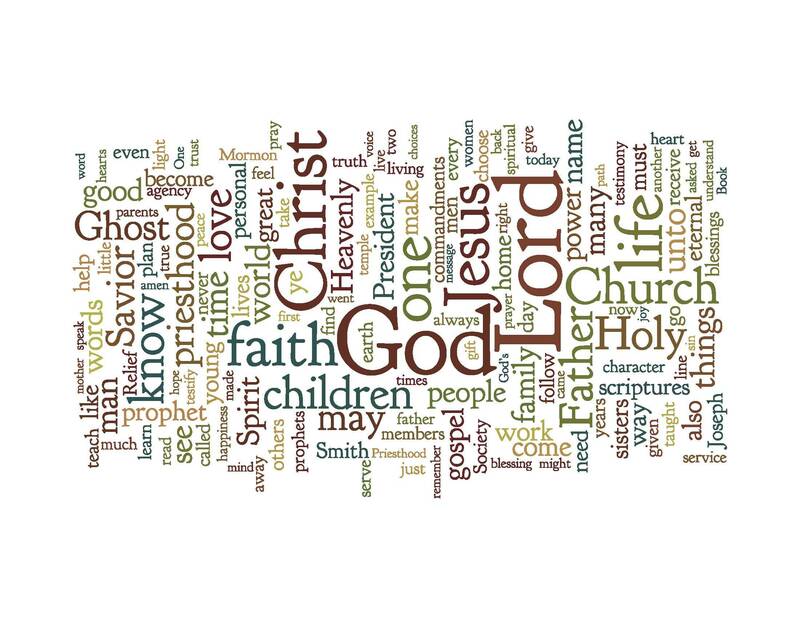 To the left is the wordle for the October 2010 general conference prepared by Connor Boyack. Click the graphic to see it full-sized. To see other designs, please visit his site at connorboyack.com. Links to wordles from previous conferences are available here. supposed to get images from a particular place (like a church website). You are welcomed to use that image as a button on your website if you wish. Good luck in blogging!